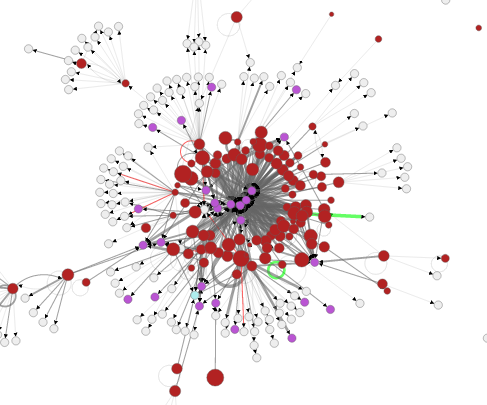 Mechismo is a tool that lets you find potential mechanisms for how proteins interact with other molecules and, more importantly, for how any changes might affect these interactions and consequently an entire biological system. 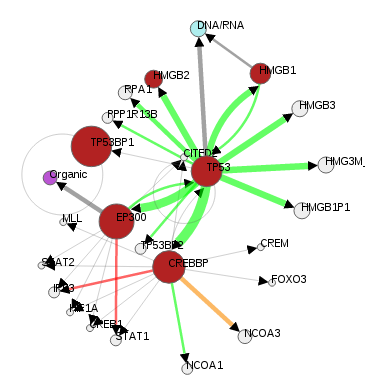 We have constructed a database of roughly 50,000 protein-protein, protein-small-molecule and protein-nucleic acid interactions of known structure and several million interactions identified by other methods, all of which we use to identify or predict potential interactions within a set of proteins or genes provided by you. 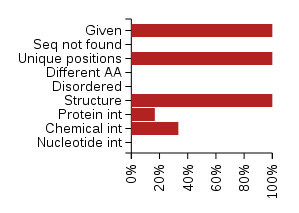 You can paste lists of proteins using most protein or accessions (UniProt, ENSEMBL, Gene symbols) and if you have positional information, you simply append these as either variants/mutants (e.g. R152C) or modifications (e.g. 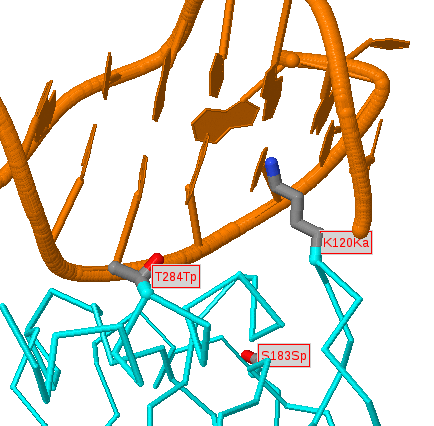 S88Sp, K75Ka where 'p' and 'a' represent phosphorylation or acetylation) separated by a forward slash (/) or a space (you can add comments/labels after this by separating them by a space). Click on one of the Examples (right) to get an idea of the format. For more hints and information click on the question-marks above anywhere, or Help above. 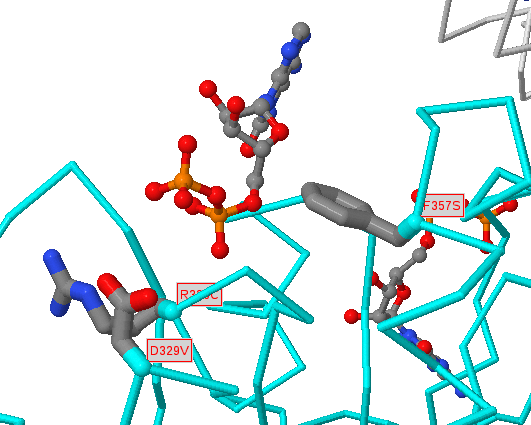 Mechismo was created by Matthew Betts and Rob Russell with help from Qianhao Lu and Ying-Ying Jiang and others from the Russell Lab.